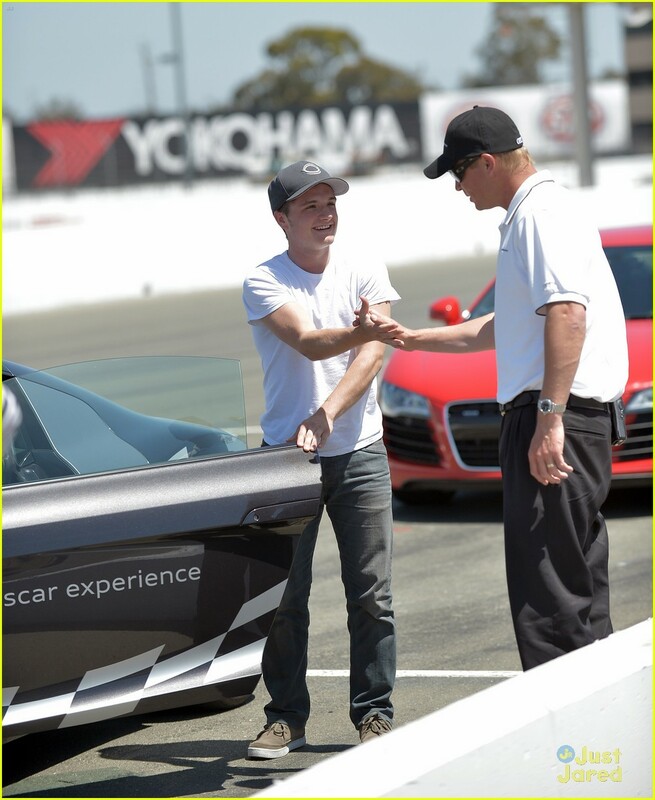 We recently posted photos of Josh Hutcherson at the Infineon raceway in Napa, where he had the Audi Sportscar Experience. Now, we got a video of him talking about how it was and his newly adopted puppy named Driver. Enjoy!